In 1854 Mr. William George Armstrong (later Sir William George Armstrong) submitted to the Duke of Newcastle, then Minister at War, a proposal for a new rifled field-piece, and with the Duke's approval, Armstrong constructed a rifle in 1855. After numerous trials and experiments his rifle was introduced into the British service. The early rifles were composed completely of wrought iron, which was formed from long bars coiled into spiral tubes, and then welded together by hammer-driven forging. Later he switched to a steel tube that was reinforced with wrought iron coils. The rifles were breech-loading with a screw mechanism that allow for a firing, with careful aim, twice in a minute or three times a minute without aiming. From the muzzle to the trunnions the rifle is forged in one thickness. From the breech end to the trunnions two additional layers of wrought iron are applied. The center layer is bent around the cylinder instead of length wise for the reason that the center layer has to sustain the thrust of the breech. At the breech is located the breech-screw, which when turned by the handle, presses against a movable plug, for closing the bore. 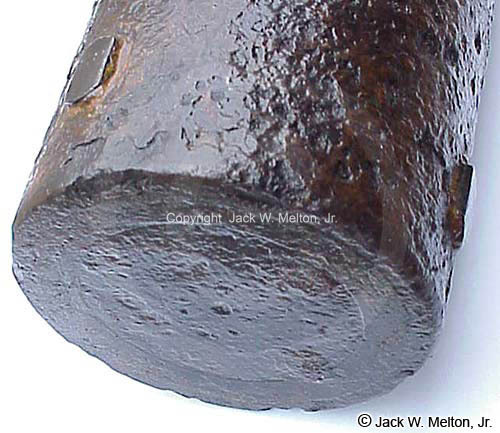 The 12-pounder Armstrong rifle has a bore diameter of 3.0 inches and is rifled with thirty-four shallow, narrow grooves. 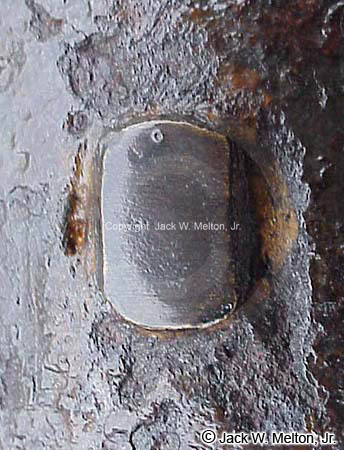 At the breech end the bore is 3.125 inches so that the projectile (coated with lead) may enter the bore freely. 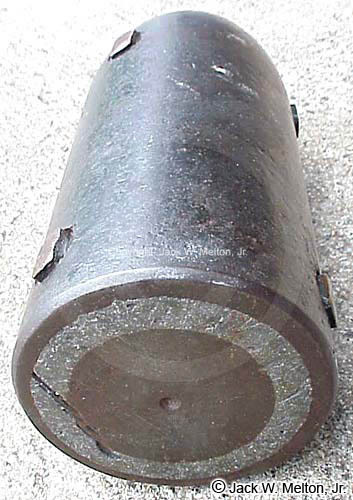 The propellant charge forced the slightly oversized lead covered projectile into the grooves. The greatest range achieved by an Armstrong projectile is 9,175 yards, or nearly 5 1/4 miles. The muzzle-loading Armstrong rifle had three lands and grooves with which to impart the rotary motion to an elongated projectile with soft metal studs. 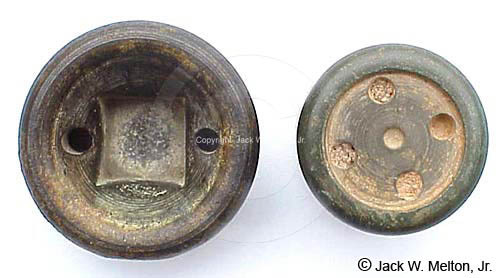 This system was called the "shunt" and the grooves were of double width with a shallow groove depth to a normal groove depth on the other side. 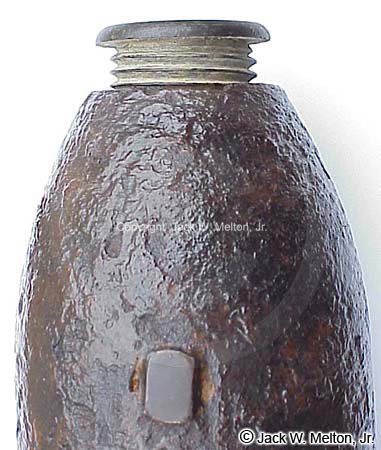 The projectile was loaded through the deep side into the breech of the rifle and upon ignition the projectile's studs compressed into the shallow grooves. "However high we climb in the pursuit of knowledge we shall still see heights above us, and the more we extend our view, the more concious we shall be of the immensity which lies beyond." This action centered the projectile in the bore tightly, thus producing a stable flight. To see Armstrong's projectiles click here. 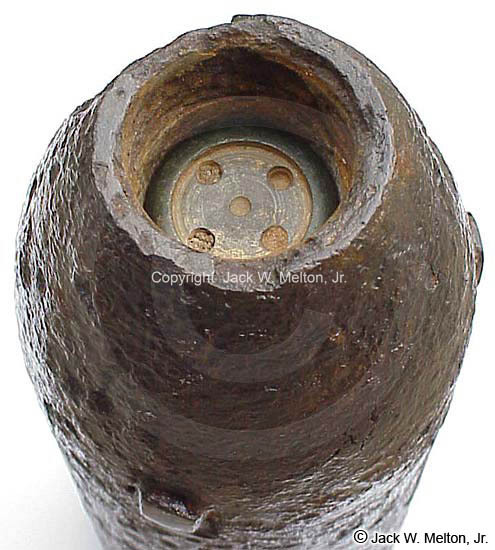 This Extremely Rare studded Armstrong shell was buried by the Confederates during their retreat in 1865. It was recovered around twenty years ago by Chester Dawson (now deceased) in Amelia County, Virginia. 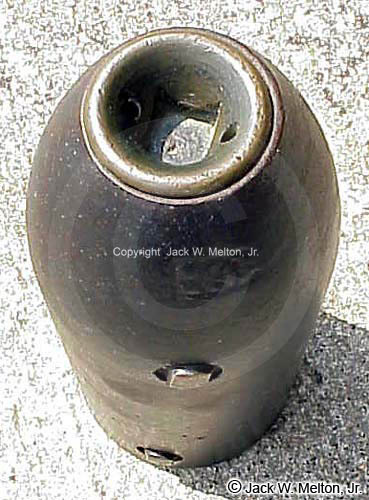 A total of seven unfired Armstrong shells, long and short pattern types, were found by Chester. 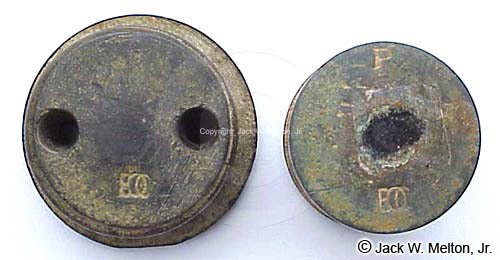 The fuzes were found in a separate hole by Tony Easter. The shells were recovered near were the Battle of Painsville occurred. 1/4 mile up the hill from where they were found is the Pains Crossroads. In General Henry Abbot's collection, now housed in the United States Military Academy Museum in West Point, NY, is a similar specimen recovered from the Richmond area by Abbot's men in 1865. Official Records relating to the above projectile. PAGE 1266-96 N. AND SE. VA., W. VA., MD., AND PA. [CHAP. LVIII. Hardaway rejoin his corps he will take away six of the eighteen 3-inch. Napoleons. I do not like any rifle with our ammunition, but must have some. forbidden their use by my battalions over our infantry. PAGE 1242-97 N. AND SE. VA., W. VA., MD., AND PA. [CHAP. LVIII. Lieut. and Chief Ordnance Officer, Army of the Potomac. PAGE 72-95 N. AND SE. VA., N. C., W. VA., MD., AND PA. [CHAP. LVIII. Reports from the Third Brigade, Third Division. retaking the enemy's picket-line in our front. left near the Boydton plank road. 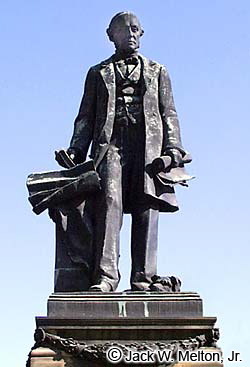 occupied his main works and advanced to Petersburg. April 3 to 5.--Pursued the enemy. day, and at night succeeded in forcing him to abandon his wagon train.